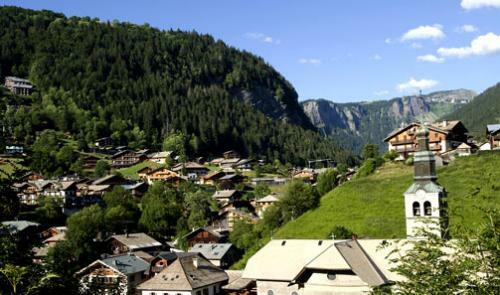 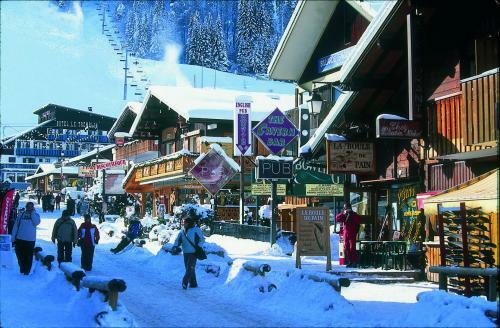 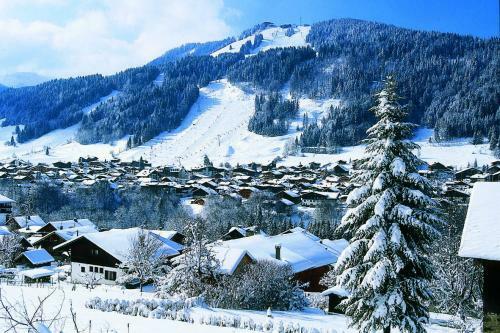 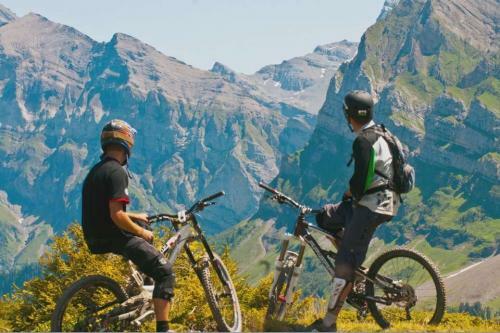 Mid-way between Mont Blanc and Lake Geneva, Morzine is one of the ski resorts making up the Portes du Soleil. 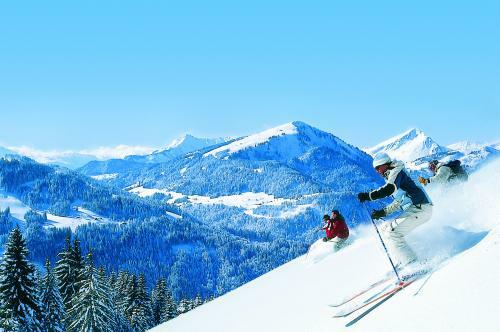 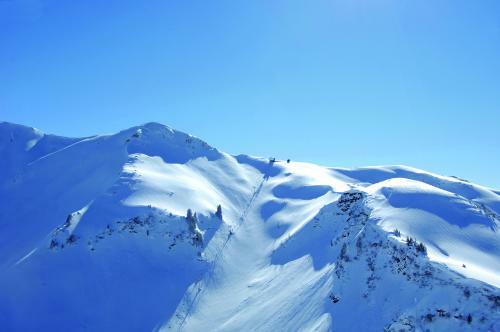 Right at your feet is a vast playground of 650 kilometres of French/Swiss ski slopes. 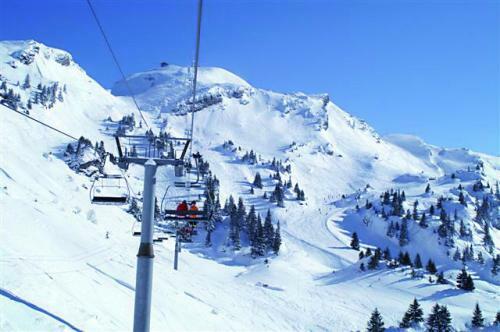 Hop straight onto the piste where you are, or go directly to Avoriaz by taking the Super Morzine cable car. 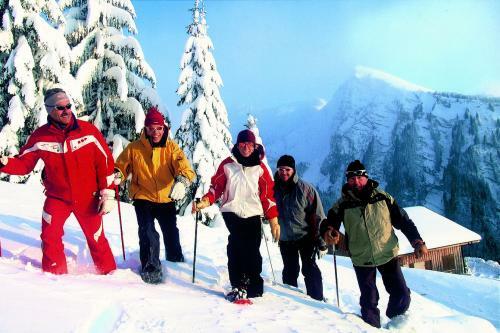 All snow sports are available here plus snowshoeing, snow scooter, hot air balloon, helicopter sightseeing, quad bikes, paragliding and even ice-diving. 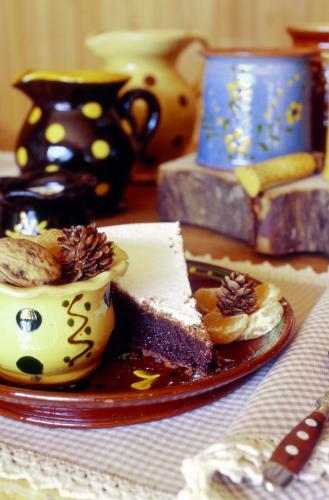 There is bound to be something that will spice up your stay in the mountains! 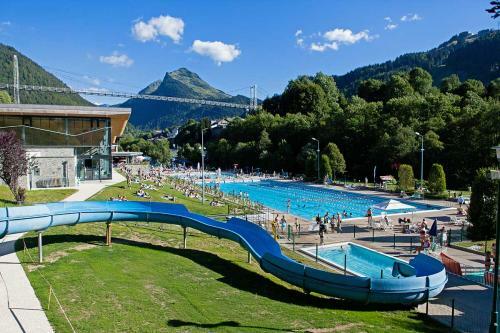 Kids are not forgotten with the services of a nursery, specially adapted ski slopes, a toboggan run and a merry-go-round to keep them occupied during their stay.